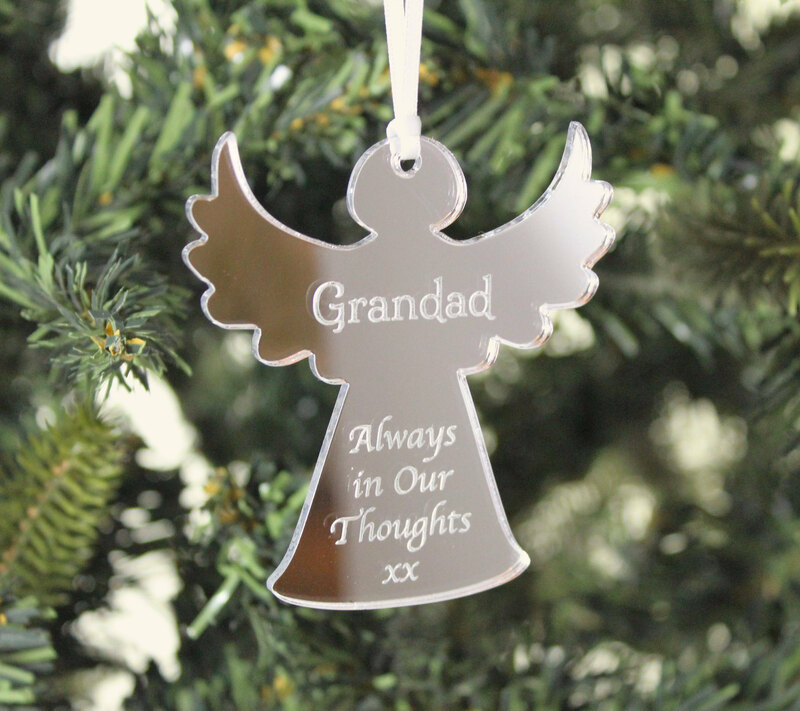 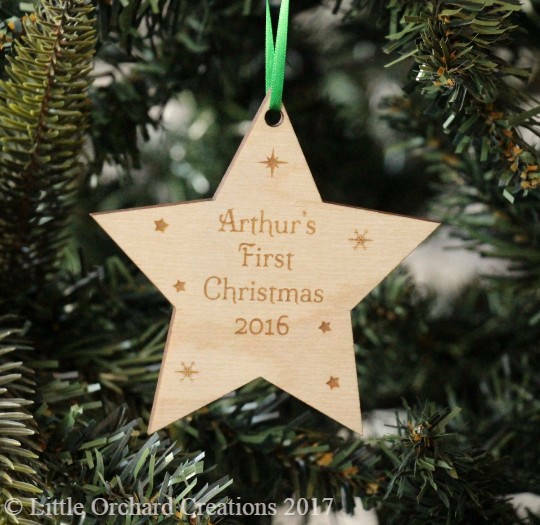 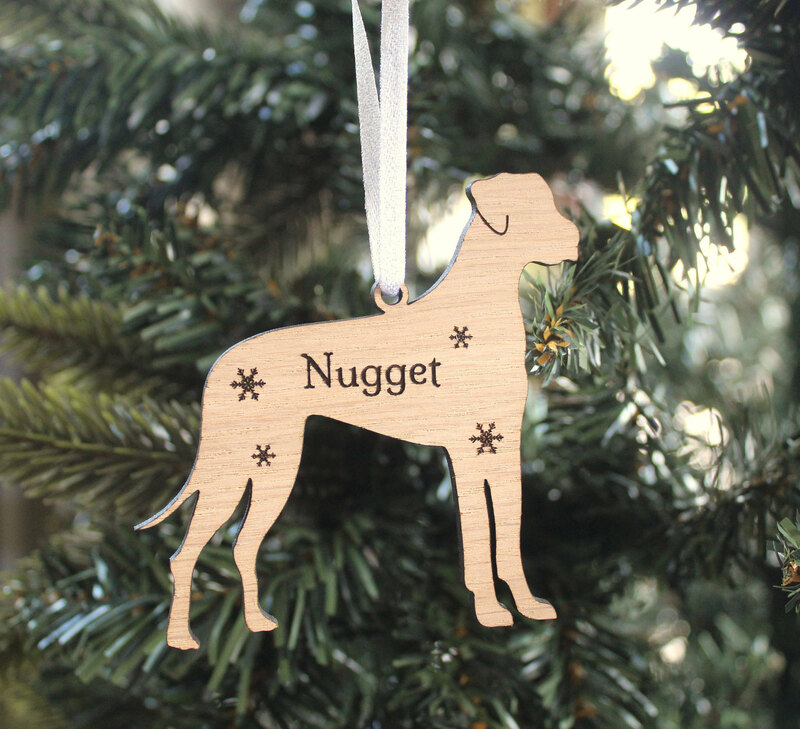 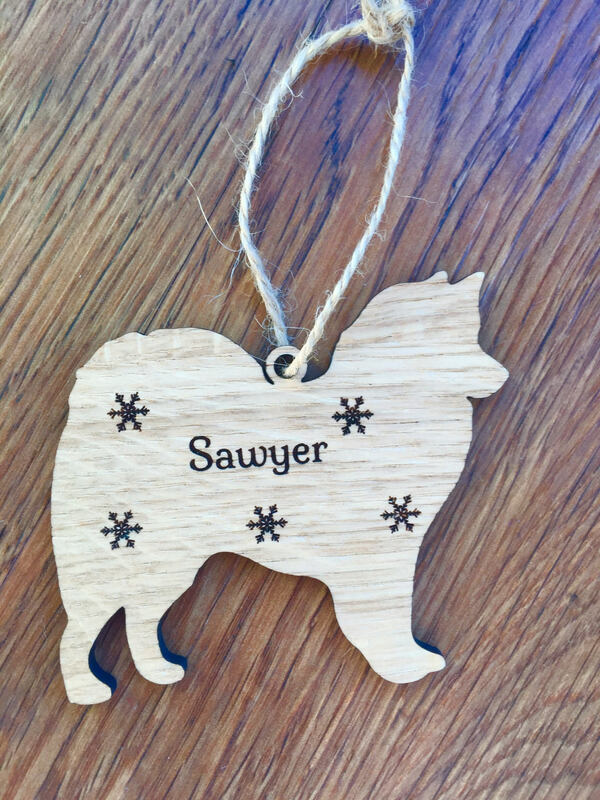 Make Christmas extra special for your Samoyed this year and treat them to a Personalised Christmas tree decoration. 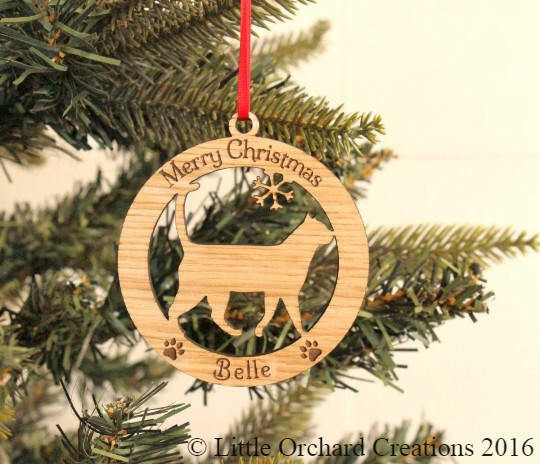 Samoyeds love Christmas too!! 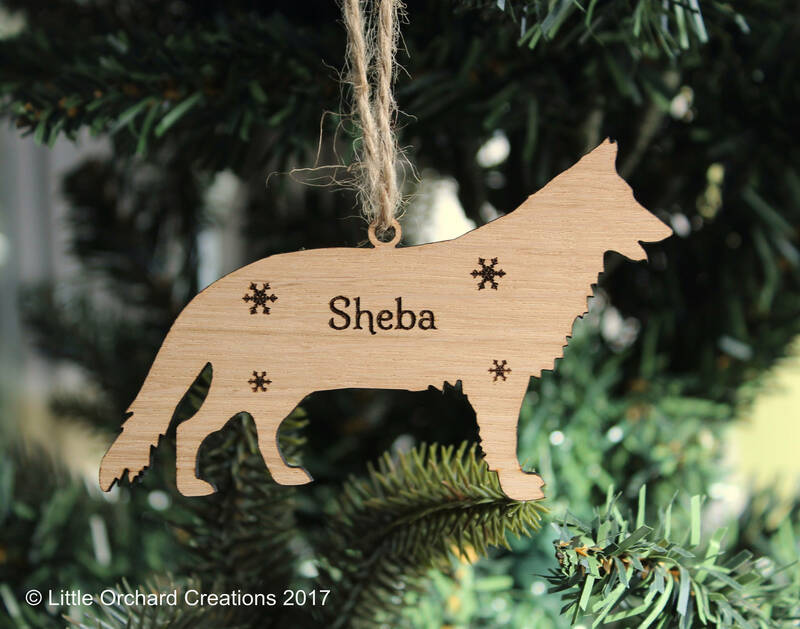 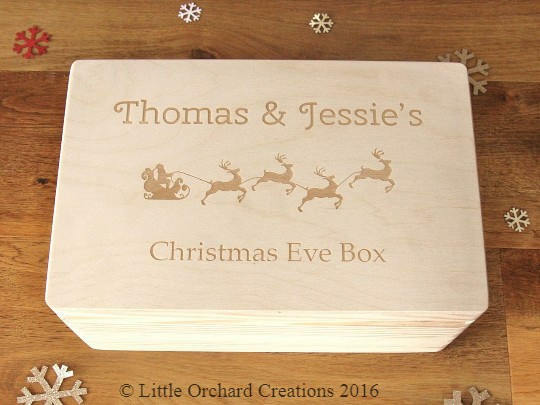 Wooden Samoyed Decoration engraved with your dogs name.